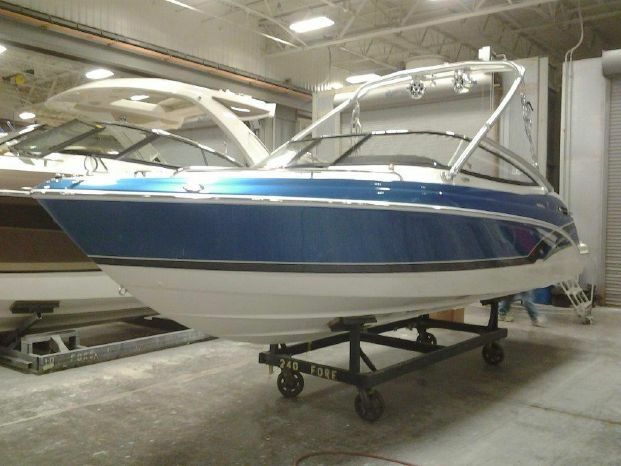 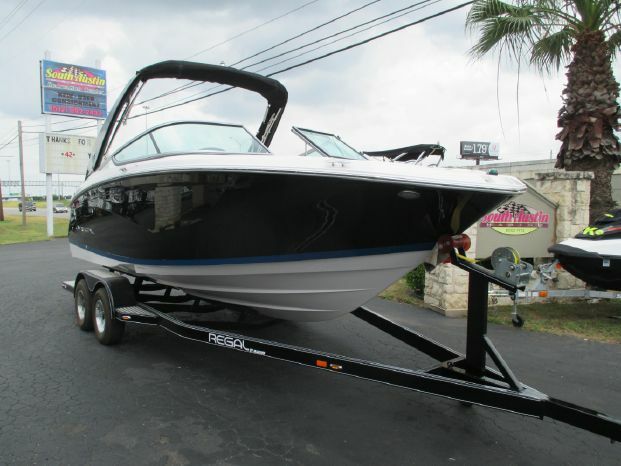 Bow riders are some of the most versatile boats on the market and you can get yours from South Austin Marine. 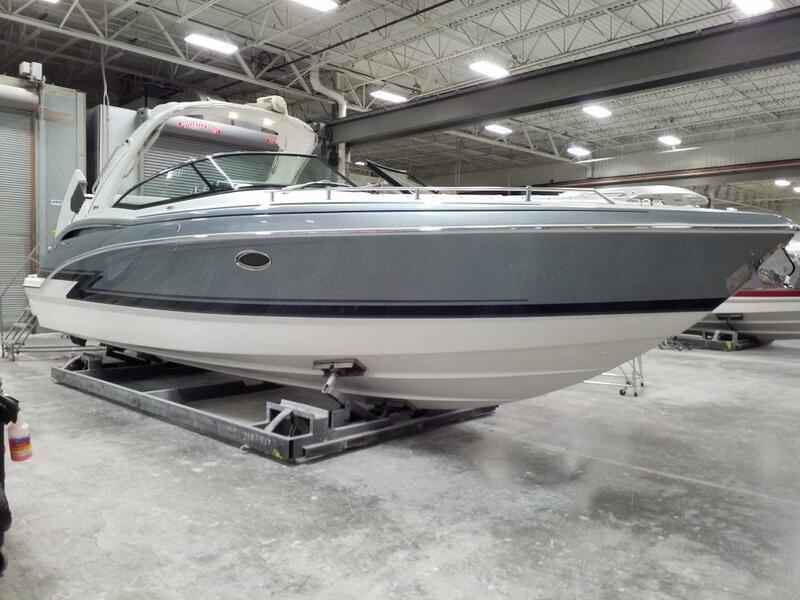 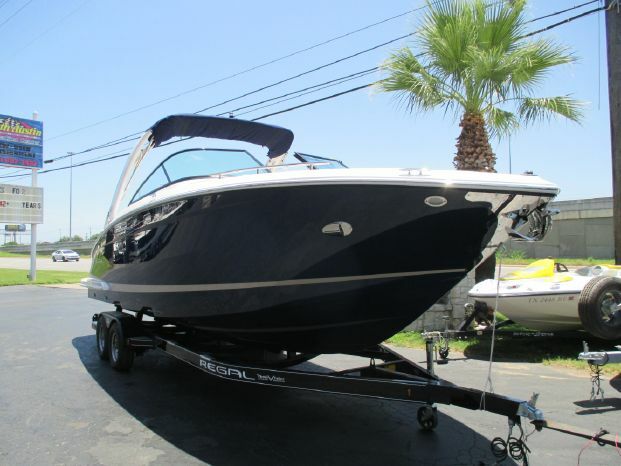 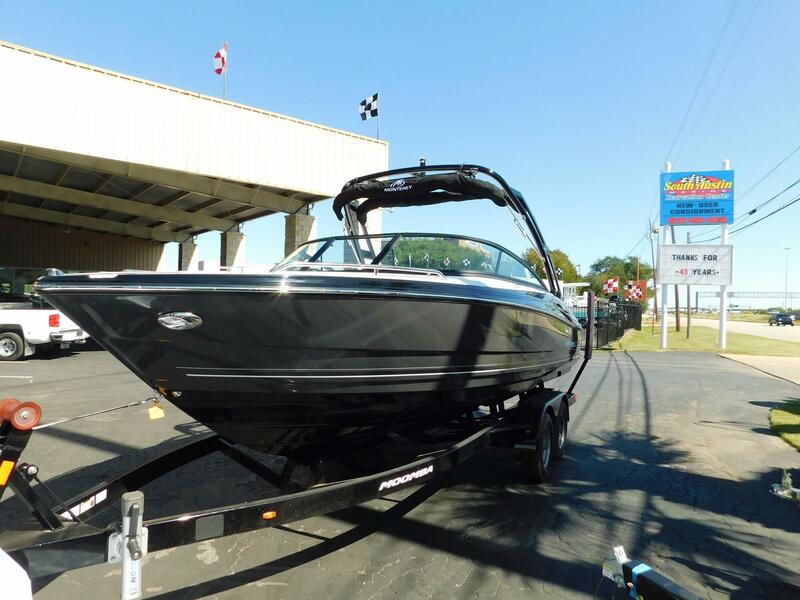 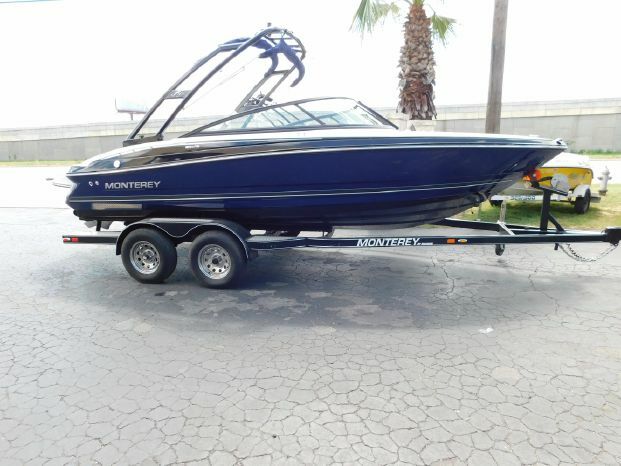 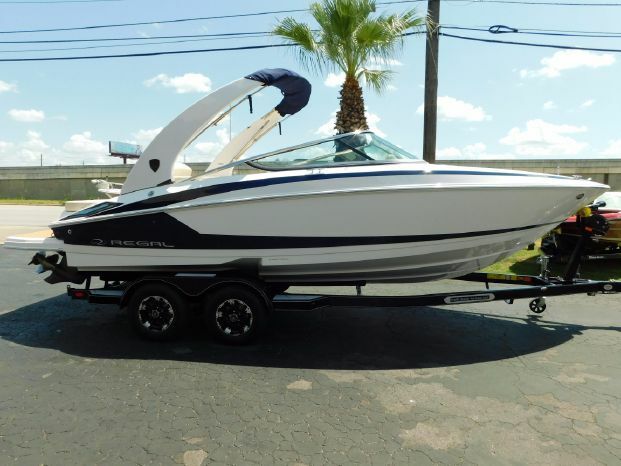 A fantastic family boat, bow riders typically have room for up to eight passengers and are great for hanging out on the water, towable watersports, and more. 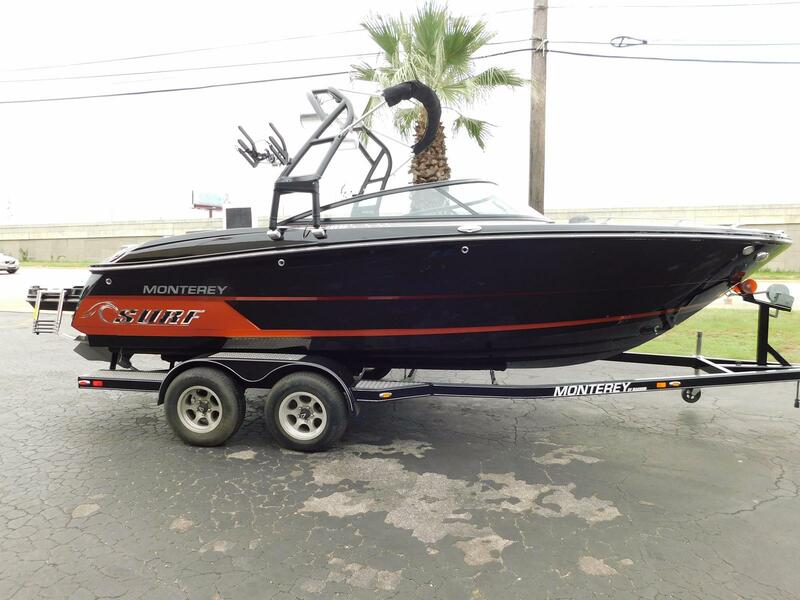 Check out South Austin Marine in Austin, TX today!